A true jet trainer in every sense of the word. 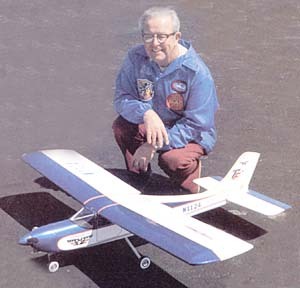 If you want a turbine trainer, nothing compares! Now it's big enough to accomodate the big motors. Ram 750's up to P120's! The kit comes with all laser cut parts. 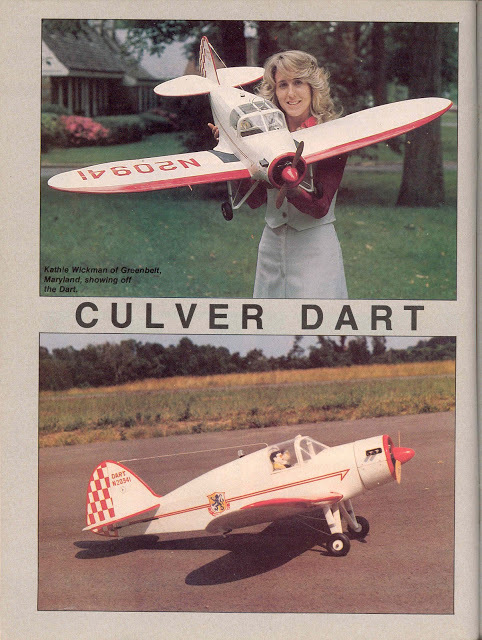 Custom, main landing gear, wing tube, heat shield and rolled plans included. A complete list of hardware needed to complete the kit is included. 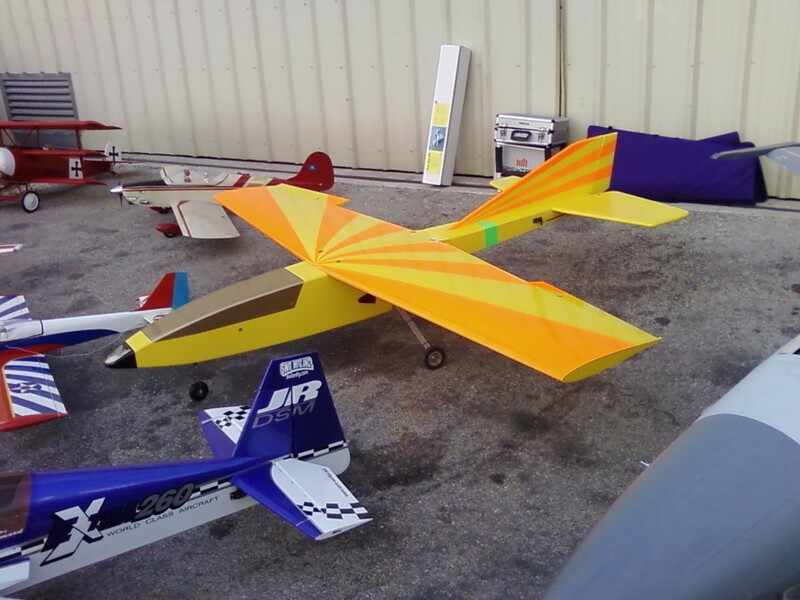 The wing span is 106" , Weight approx 30#. 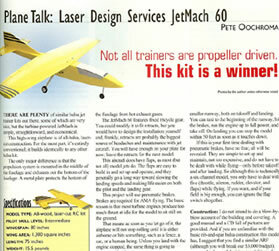 See the JetMach kit review in Model Aviation Magazine! This kit is designed for turbines in the 12-14lbs thrust class. Order your JetMach 100 today! 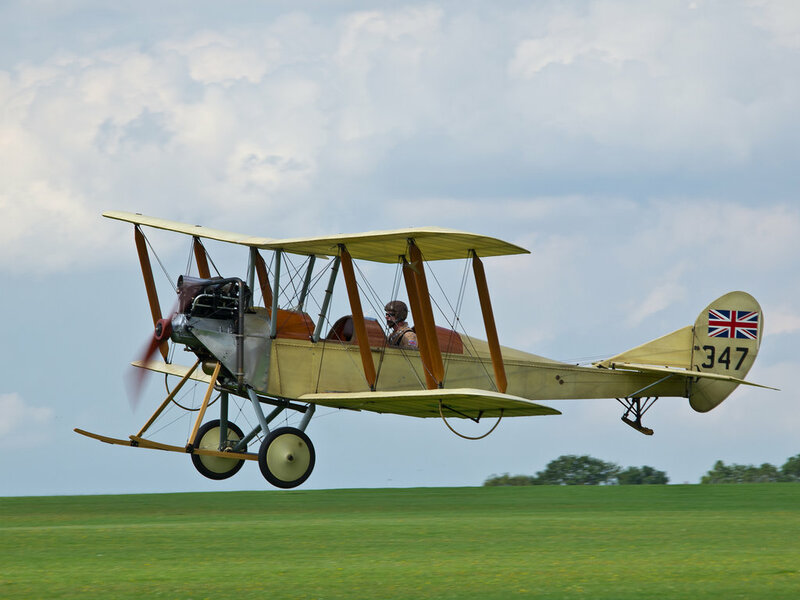 It fly's even better than it's little brother. Order the JetMach 100 now!